As a student veteran, you may be eligible for several types of VA education and training benefits, but there are many things to consider before you apply for a GI Bill program. First, you will need to determine which VA Educational Program (i.e., “Chapter”) you are eligible to apply for. 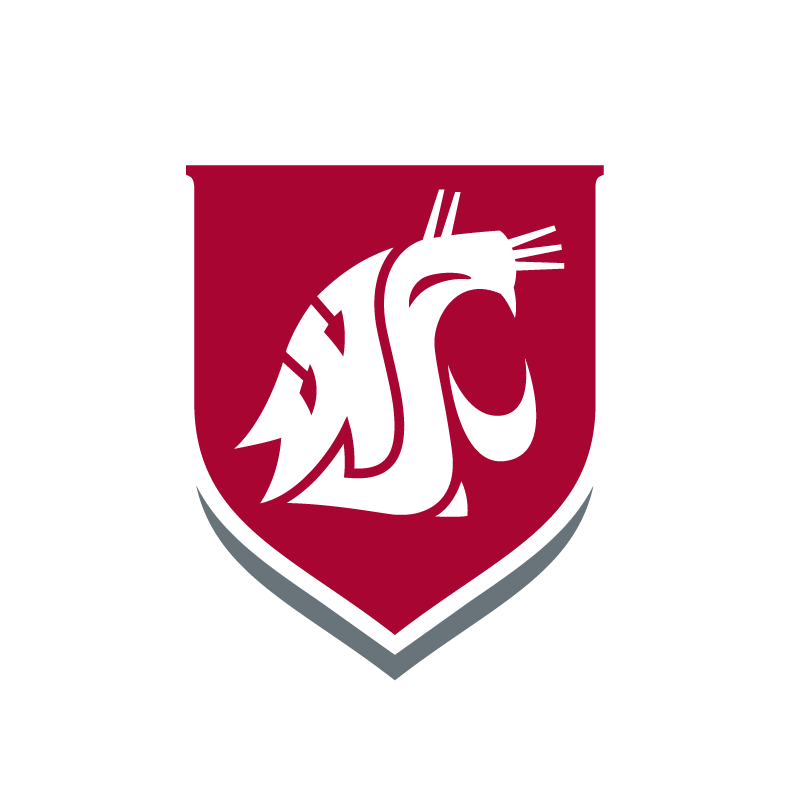 The VA requires that you notify them (through the WSU Office of Veterans Affairs) of your major before beginning the next semester after you reached your sixtieth credit hour. Stay in touch with your academic advisor to be sure that you are selecting a major that is a good fit for you. NOTE: The WSU Tri-Cities VA Office will only certify enrollment in classes that a required to obtain a degree in your specific program of study. For example, if you choose to major in Mechanical Engineering and enroll in 12 credits but 3 of the credits are not required for a Mechanical Engineering degree then you will be certified for 9 credits. This will result in a reduction in your monthly education benefit payments. 1. First time (new) applicants under Chapter 33, 30, 32, 1606 or 1607 (or transferring to the Post 9/11 GI Bill-chapter 33 for the first time): You can apply online via eBenefits (preferred method) or you can complete a hard copy VA Form 22-1990 (Veterans) VA form 22-5490 (Dependents) and fax or mail to the VA Regional Office in Muskogee, OK.
2. First time (new) applicants under Chapter 35: Must complete the VA Form 22-5490 on-line at VONAPP or download the VA Form 22-5490 and mail it to the VA Regional Office in Muskogee, OK.
1. Returning applicants under Chapter 33, 30, 32, 1606, 1607: Must complete a change of program or place of training form online via eBenefits or complete a hard copy VA Form 22-1995 and fax or mail to the VA Regional Office in Muskogee, OK.
2. Returning applicants under Chapter 35: Must complete a change of program or place of training form online via eBenefits or complete a hard copy VA Form 22-5495 and fax or mail to the VA Regional Office in Muskogee, OK. Provide the WSU Tri-Cities Office of Veterans Affairs a copy of your Certificate of Eligibility. If you are applying for a new benefit this will be mailed to you, from the VA, in response to you submitting the 22-1990, 22-1990e, or 22-5490. If you previously used your education benefit this will be mailed to you in response to you submitting the 22-1995 or 22-5495. Please plan ahead. It can take the VA 3 to 4 weeks or more to process your benefit application and mail the Certificate of Eligibility. You must complete an Enrollment Certification Request prior to the start of you first semester at WSU; as well as prior to each subsequent semester or term that you wish to use a VA benefit. NOTE: If you do not submit an Enrollment Certification Request the WSU Tri-Cities VA Office will not certify your enrollment with the VA, and you will not receive your monthly educational benefit payment. As a veteran you may be eligible for a partial tuition waiver. For additional information go to Tuition Waivers. Please note that you may only use the veterans waiver for undergraduate or graduate work, but not both. Recipients of the Survivor Education Assistance Program (Chapter 35) you may be eligible for a 100% tuition waiver. For additional information go to Tuition Waivers. As noted above mail copies of all documents to the WSU Tri-Cities VA Office at Office of Veterans Affairs, 2710 Crimson Way, Richland, WA 99354-1671. The WSU Tri-Cities V Veterans Center, Elson S. Floyd Building, Room 203. If you are a Post 9/11 GI Bill recipient and you are required to attend a mandatory orientation at WSU, ensure you request New Student Programs defer the mandatory orientation fee to your student accoutn so the VA will pay the fee.